Organic growing is increasingly gaining in popularity. 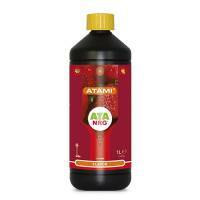 To meet this demand, this liquid organic aroma and flavour enhancer has been developed. It is a fertilizer on the basis of beet molasses. It has a positive effect on the taste and smell of the finished product, and the characteristic taste of the particular species is preserved. Add to the nutrient solution from the 4th week of flowering onwards. Flavor is not suitable for irrigation systems! These can get clogged. Are you growing with irrigation systems and still want to apply Flavor as a flavour enhancer, apply it as leaf nutrition and spray the leaves of the crop with it. The combination of B’cuzz Flavor with Growth-C, Bloom-C, and Kilomix Worm Manure is strongly recommended. 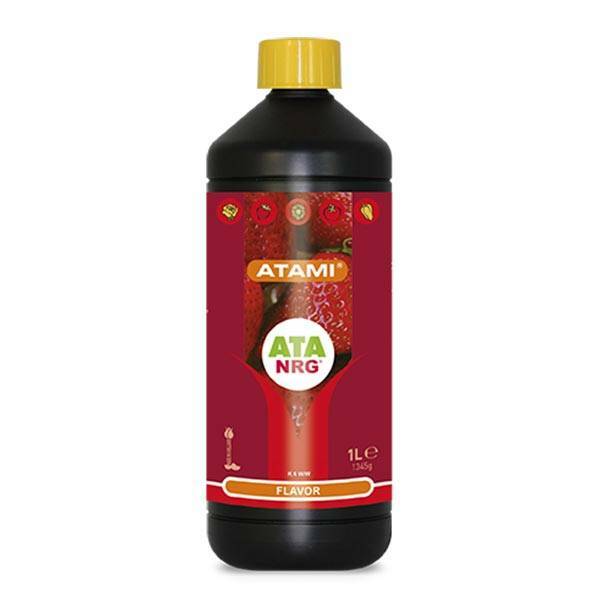 When extra potassium is desired for growing, the use of Ata-Organics is recommended. "This is a fantastic organic fertilizer"